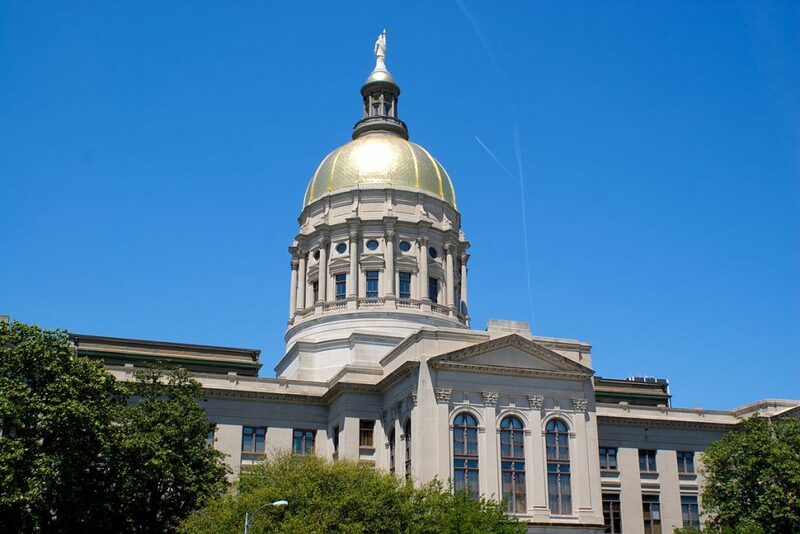 Georgia Representatives have offered an amendment to prevent another MARTA referendum vote until 2026, signed by Rep. Efstration (HD-104), Rep. Harrell (HD-106), Rep. David Clark (HD-98), Rep. Rich (HD-97), and Rep. Barr (HD-103). Gwinnett County citizens deserve future opportunities to provide their input through the voting process to expand transit in the County. It is a local decision and should be left to the locally elected Board of Commissioners to decide with input from their citizens to put a transit referendum on the ballot, and not the decision of the State Legislature. This is about local control, as House Bill 930 intended and should continue to be a local decision. Call your Georgia Representative and Georgia Senator now and tell them you oppose House Bill 930’s amendment to block another MARTA referendum vote!